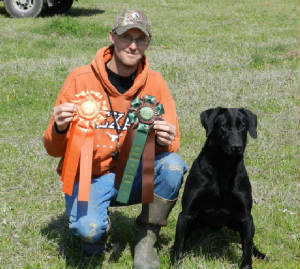 HR Black Ices' They Call Me Trigger Times Mr. Neko MH is available for stud service. 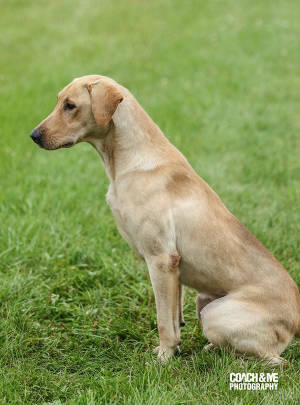 Neko is a 58lb dog with tons of drive and desire to retrieve. His trainability and disposition are 2nd to none. 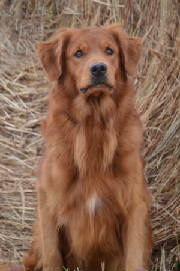 He earned his AKC senior title, 2nd, and 3rd master passes all at the young age of 16 months. 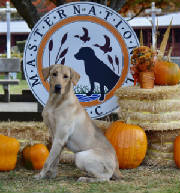 Neko qualified for the AKC Master Nationals in 2012. 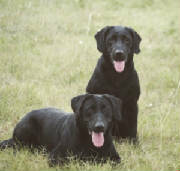 Nekos parents are both Grand Master Pointing Retrievers and AKC MASTER HUNTERS. Nekos ofa hips good, elbows normal, and eic clear. Stud fees for Neko are $500. 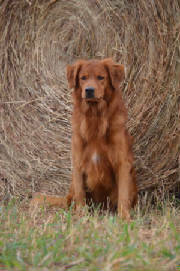 We also have access to other stud dogs that have AKC Hunt Test and APLA titles.